Useful for : those who require luxury, leisure and comforts in life. ( life like a king). This Rudraksha is related to Mother Seeta. 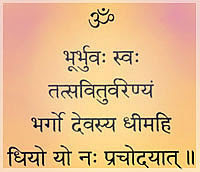 The person who wears this Rudraksha after proper Sidhhi ( method of purification & charging with Mantra) will get Raja-bhoga and get all kinds of happiness and comforts in his life. The wearer of this Rudraksha should pray to the mother Goddess Seeta. 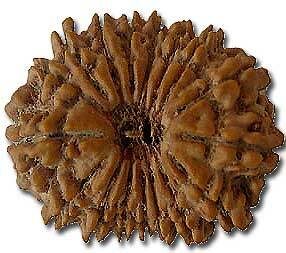 The wearer of this Rudraksha gets Moksha (liberation) and get success in all of his ventures. This Rudraksha gives the wearer all kind of comforts, leisure and happiness. It provides the wearer with Gold. This Rudraksha removes all sins done in the life time and provide liberation in the end.